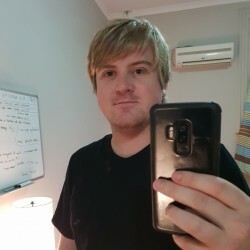 @Adelaide-Josh-93 is a 26 year old Gay Male from Adelaide, South Australia, Australia. He	is looking for Friendship, Relationship, Chat and Casual. 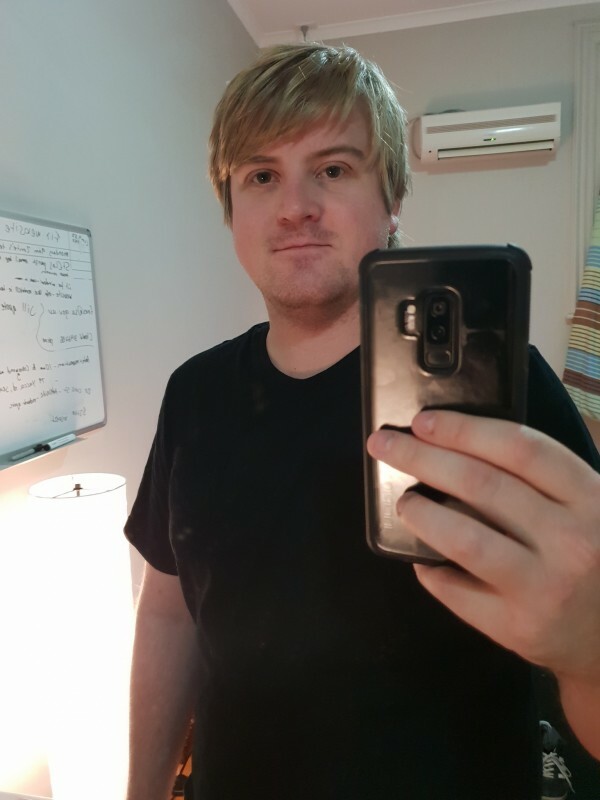 Pretty new to adelaide, looking for friends and dates. Just looking for all the usual things with a focus on finding friends and hopefully something more.